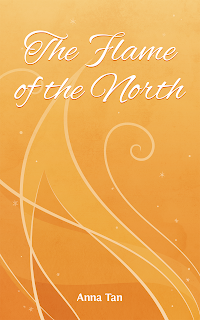 deeply shallow: The Flame of the North releases today! The Flame of the North is out there in the wild! The Flame of the North (North #2) follows Danis & Hana’s son as he attempts to fulfil the last portion of Dragon’s Prophecy. 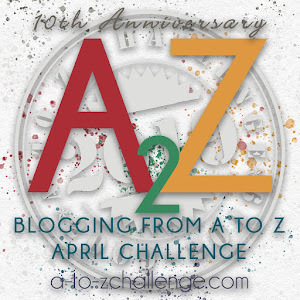 In conjunction with Flame's release, and because I haven't had a giveaway in a while, here's a rafflecopter! What's Skyping Back in Time, you ask? 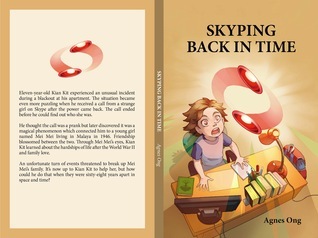 Well, Skyping Back in Time is a MG story written by a fellow Malaysian Writer, Agnes Ong. It won the Merit Award in the 2014 Calistro Prize and is a really lovely read. (Agnes also features in my book, Love in Penang, so obviously I like her writing :p) As far as I know, the only place you can buy this book is from the author herself. Because I hardly ever keep children's books on my shelf AND I wanted to help a fellow Malaysian writer, I decided that I'll give it away to someone on the Internet! But someone on the Internet who lives in Malaysia because shipping is expensive, yo. AAAANNNYYYWAAAYYYYY Giveaway is up for a week. Good luck!